WA Tweaks is one of the trending application if you want to unlock the hidden settings of WhatsApp. Now we have implemented the new feature in WA Tweaks in which users can send Send Files of Any Format On WhatsApp using WA Tweaks. 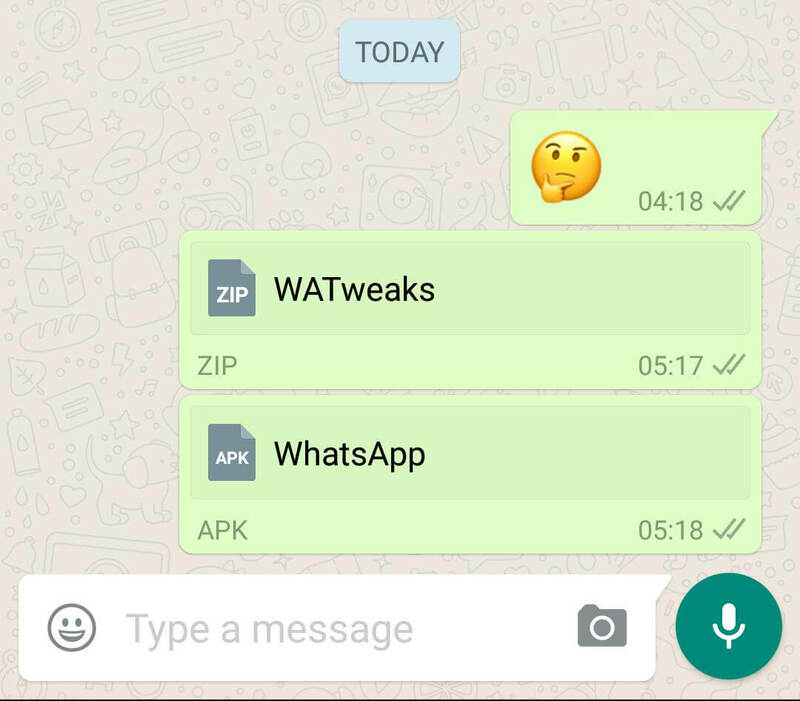 If you have seen WhatsApp Document sharing feature then there is a drawback in this feature that you can’t share the zip files or apk files using WhatsApp. But now this is possible using WA Tweaks. We have worked hard to implement this feature on WhatsApp. There are applications like WhatsApp such as Hike, Telegram which is having the feature of document sharing and you can send all extension files. WhatsApp doesn’t support files sharing of any format but with the help of WA Tweaks this feature is supported and you can easily enable this feature. You just need to have Xposed Framework installed on your phone. 1 Send Files of Any Format On WhatsApp. 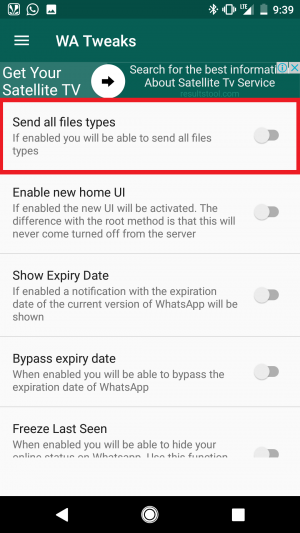 1.2 How to Send Files of Any Format On WhatsApp. Send Files of Any Format On WhatsApp. WA Tweaks is the best Android application if you need to unlock some hidden settings of WhatsApp. There are a number of Android applications which sends the link to the documents. Those applications don’t allow the users to enable this feature permanently. You can enable this feature of WhatsApp easily with the help of WA Tweaks. This feature will be working on all the phones. The phones which are having Xposed Framework installed. If your phone is having Xposed framework installed on your phone then you send files of any format easily on WhatsApp. Let’s get started the way you can enable this feature on your phone. Xposed Framework installed on your device. The latest version of WA Tweaks on your phone. How to Send Files of Any Format On WhatsApp. 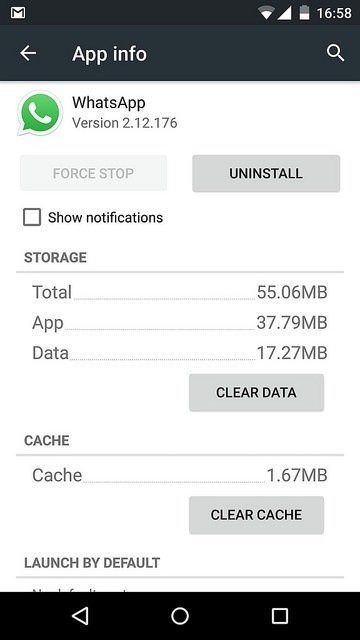 Just check the tutorial in which we have activated the module of WA Tweaks on your phone. Now, make sure your turn your phone into flight mode. Go to Settings > Apps > WhatsApp and then force stop the application. Open WA Tweaks and just move the slider. Click on Xposed Tweaks to view the settings. Now, there you will see an option in which users can Send All Types of Files and just toggle on the option. Enable this feature and open WhatsApp and click on Documents and send all types of files on WhatsApp. This way you can easily send all types of files extension on WhatsApp. This was the article about the way you can Send Files of Any Format On WhatsApp. That’s it for this article, enable this feature and give a review about this feature below. Thank you for visiting and keep visiting for more tips and tricks like this and I will meet you in the next one. Share this article with your friends and colleagues. I hope they will love it too. If you face any difficulty then feel free to comment below and I will surely help you out.